Regenerative therapy is a game changing area of medicine today. It includes the use of healthy cells or cellular components to treat certain diseases and conditions associated with aging or damage. Platelets, a ”natural” biologic produced by and within the body, hold promise as an emerging regenerative therapy. Best known for its blood clotting properties, platelets also facilitate tissue repair and regeneration via the release and activation of not one but numerous nutritive and regenerative components at a damaged bleeding site. But what about non-bleeding sites? Or damaged sites that could benefit from enriched levels of these components but don’t need, want or benefit from the clotting agent in platelets? Or platelet therapeutics conveniently sourced and processed from younger healthier donors versus older diseased patients? Or consistent standardized FDA approved platelet therapeutics? Or platelet therapeutics potentially eligible for reimbursement? These are Cambium’s visions for its novel processed platelets. 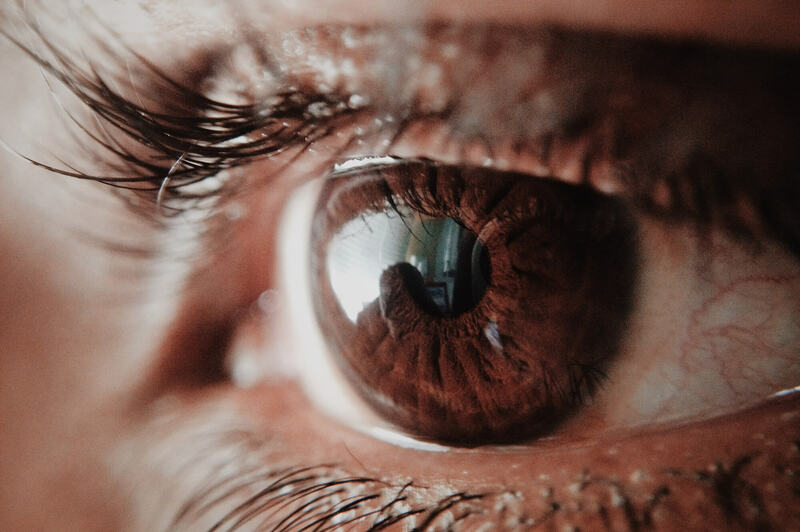 A study titled “A Randomized Multicenter Double-Masked Placebo-Controlled Parallel Phase 1/2 Study to Determine the Safety and Exploratory Efficacy of Topical Fibrinogen-Depleted Human Platelet Lysate in Patients with Dry Eye Secondary to Graft vs. Host Disease” is underway at several U.S. clinical sites. GvHD dry eye is, as is dry eye in general, a chronic disease with no cure. Also called ocular graft vs. host disease, oGvHD is typically a severe form of dry eye with debilitating symptoms. oGvHD is triggered by a bone marrow transplant. As a result, oGvHD often impacts a patient’s quality of life. No FDA approved therapy exists today for oGvHD. Cambium’s study, is evaluating a standardized platelet-derived therapeutic for oGvHD. Study completion is targeted for later this year. Elate Ocular™’s biologic drug under study evaluation is Aurarix™ (fibrinogen-depleted human platelet lysate, or FD hPL), Cambium’s novel processed platelets. This website contains general information about Cambium, its technology and its products. The information herein is not intended to provide medical advice. Please consult with your physician for guidance and treatment options regarding any diseases or conditions discussed in this site. Elate Ocular™ is an investigational product and is not yet approved or available for sale in or outside the United States. UltraGRO-Advanced™ is available for sale worldwide through Zheng Yang Biomedical Technology Co LTD presently for research purposes only. Aurarix™ is available to candidate strategic partners interested in exploriang Aurarix™ for research applications today as well as potential therapeutic applications tomorrow.